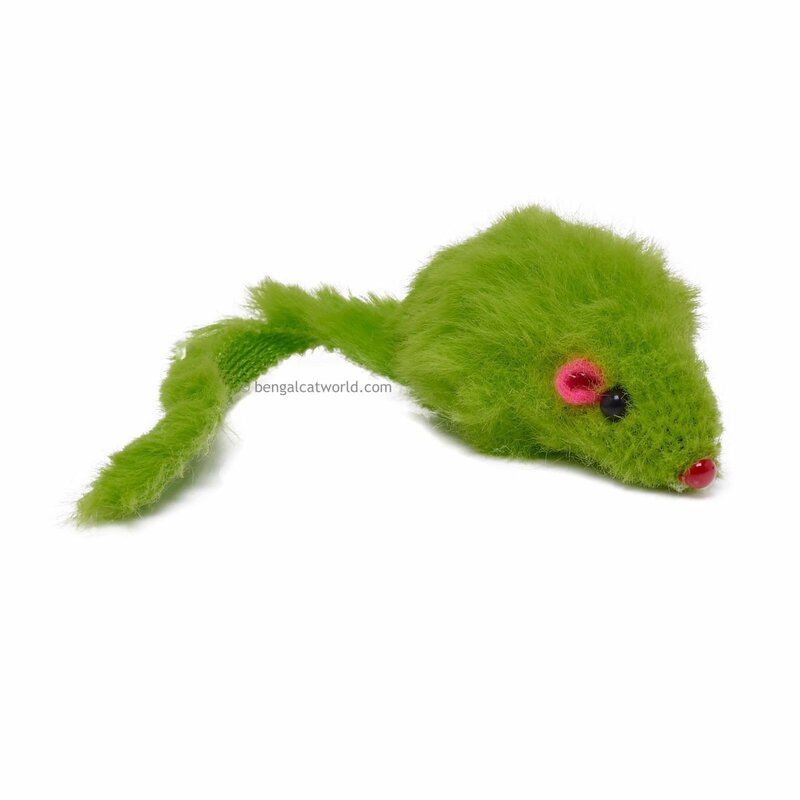 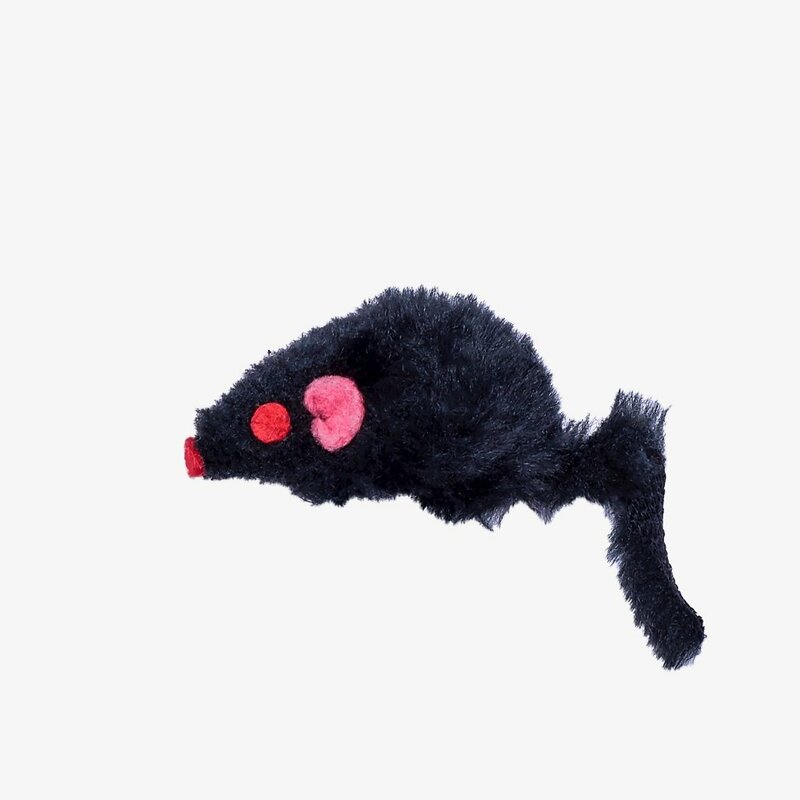 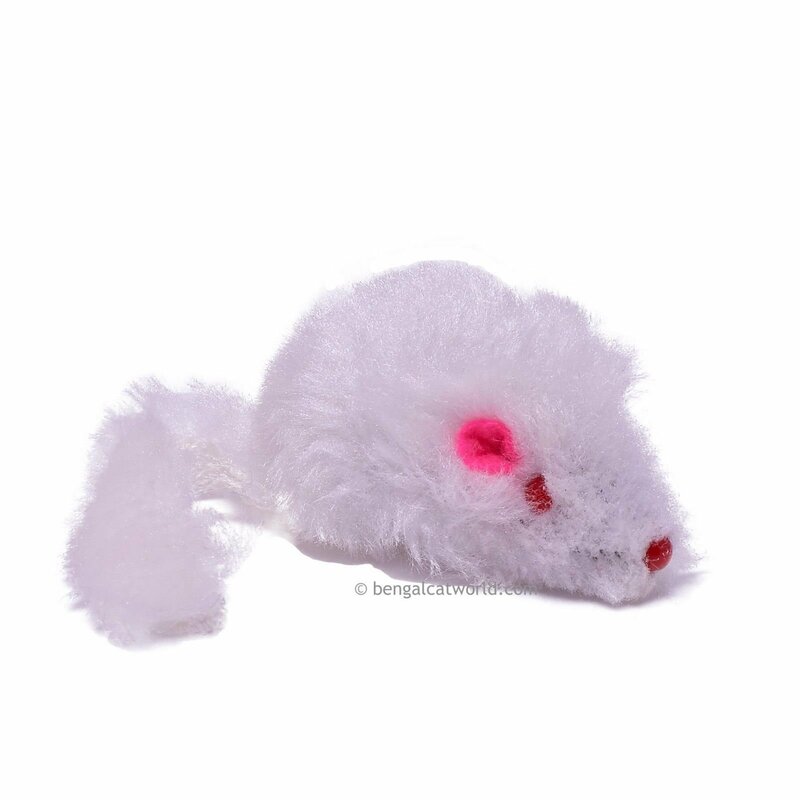 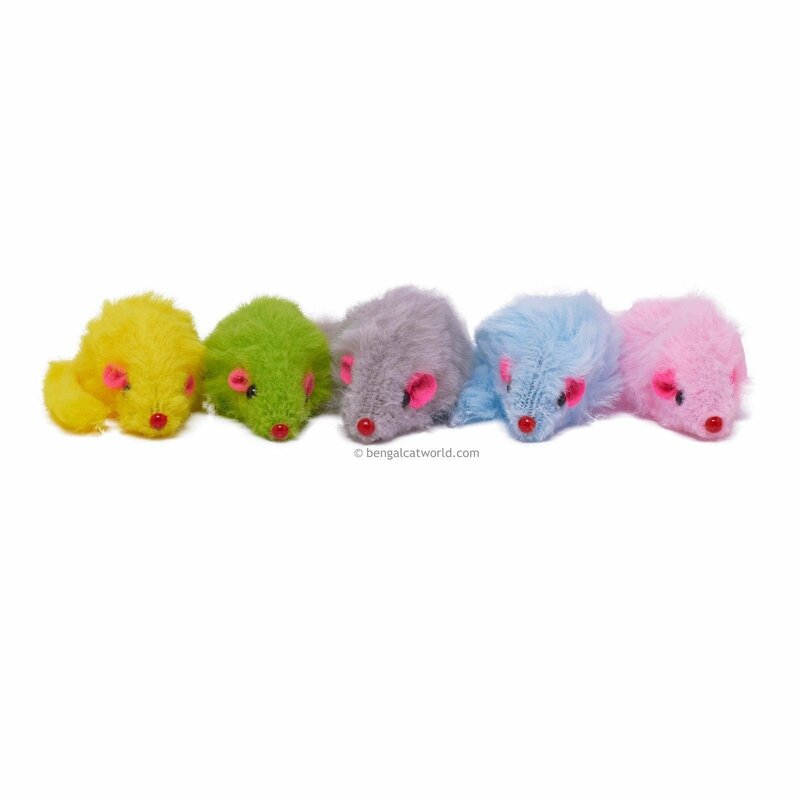 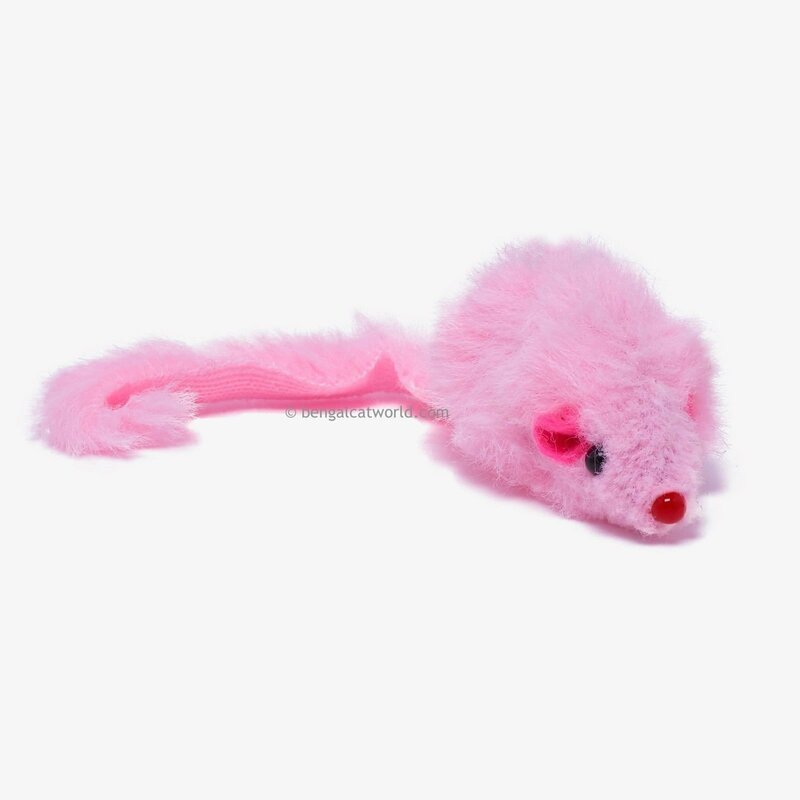 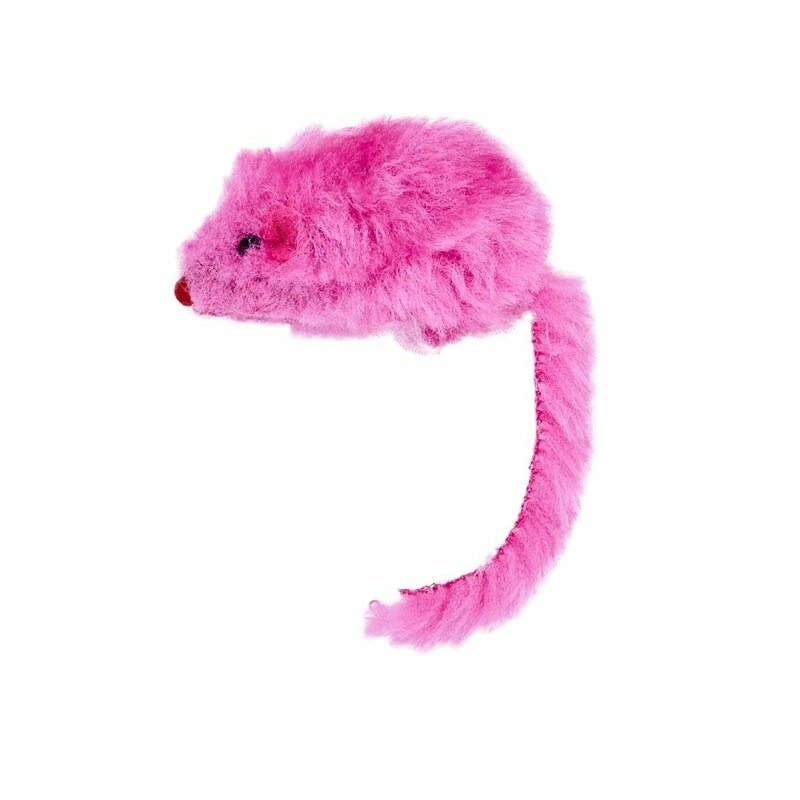 These colourful mini mice are made with a lovely fleece material so no fur is used in their manufacture. 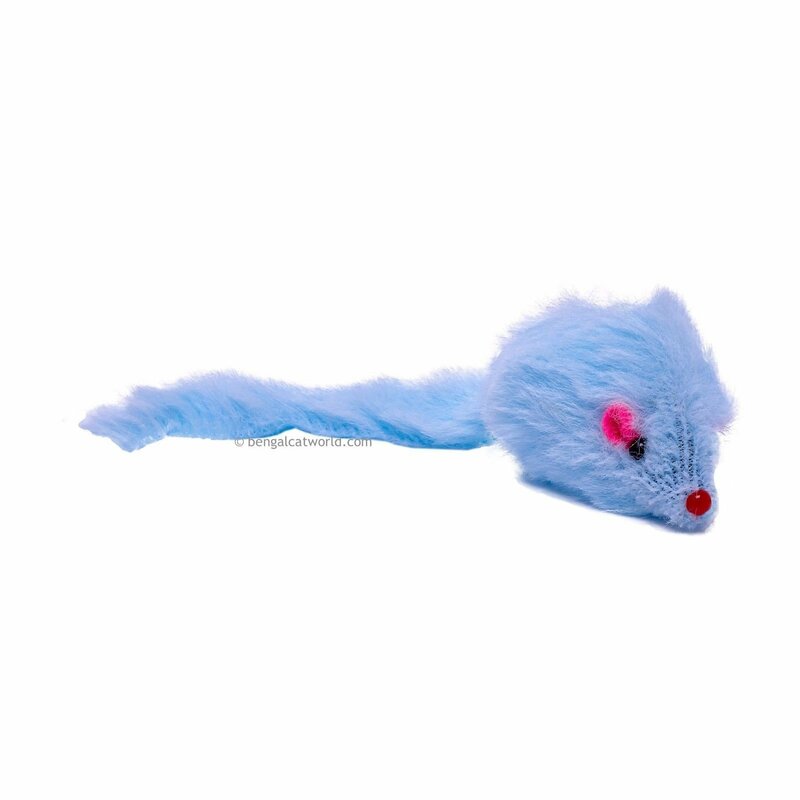 Just the right size for paws to bat around and the colourful body is just purrfect for little kitty claws to dig into! 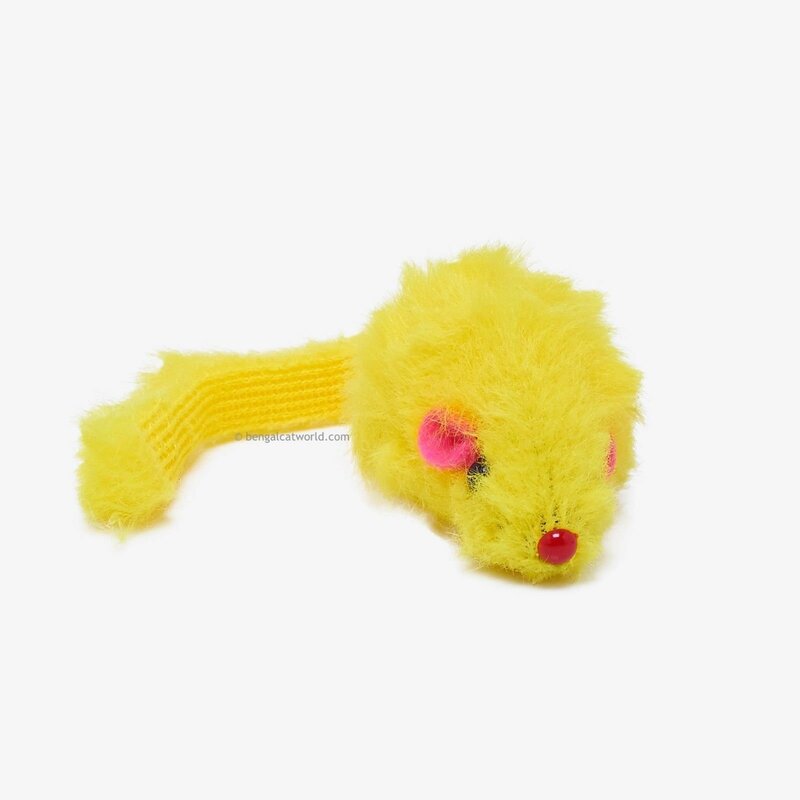 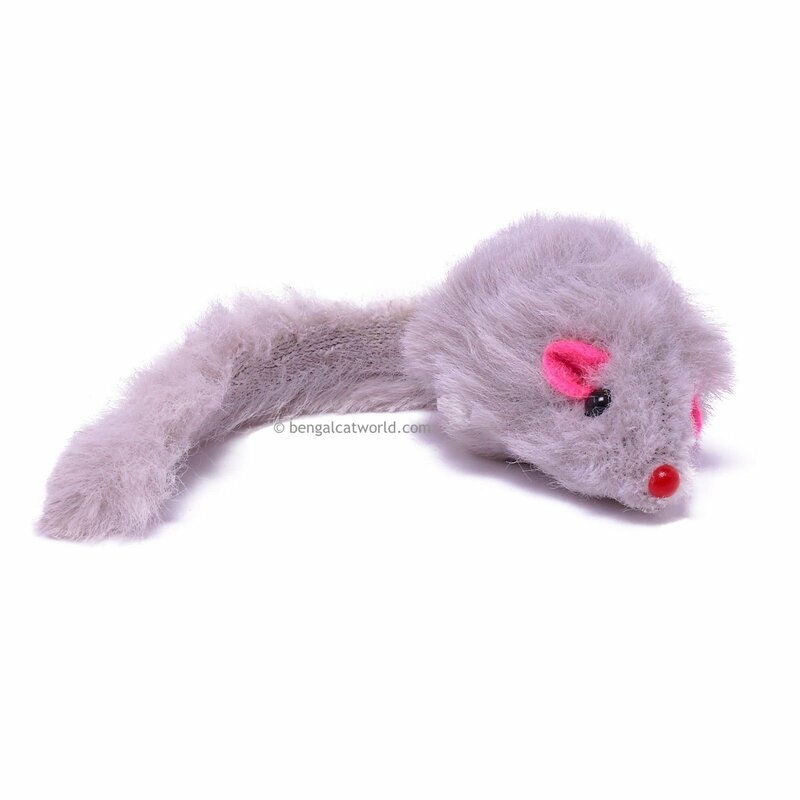 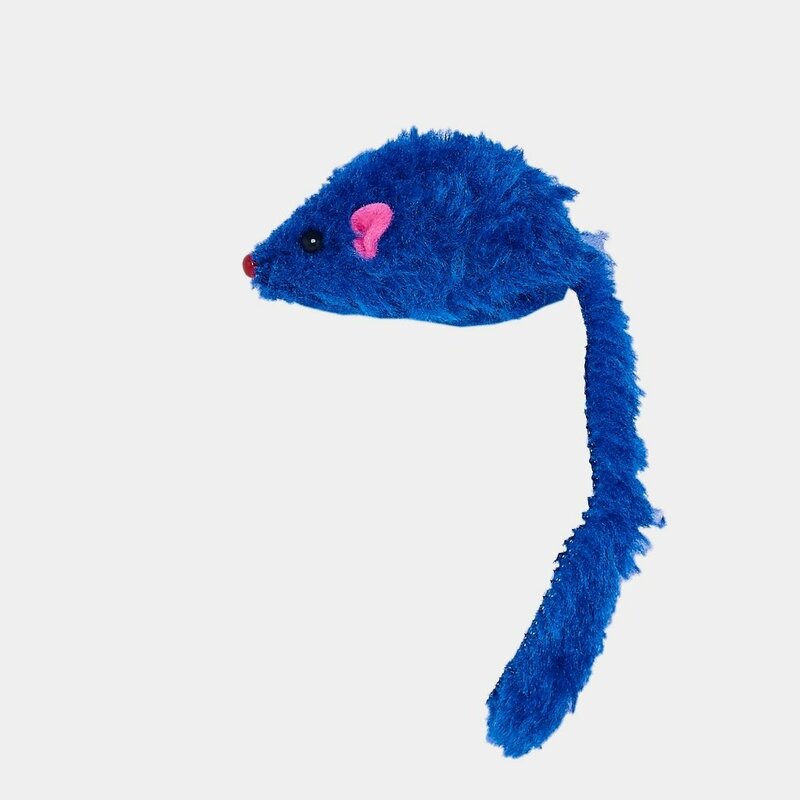 They even have a nice rattle noise when played with, giving your cat even more excitement! 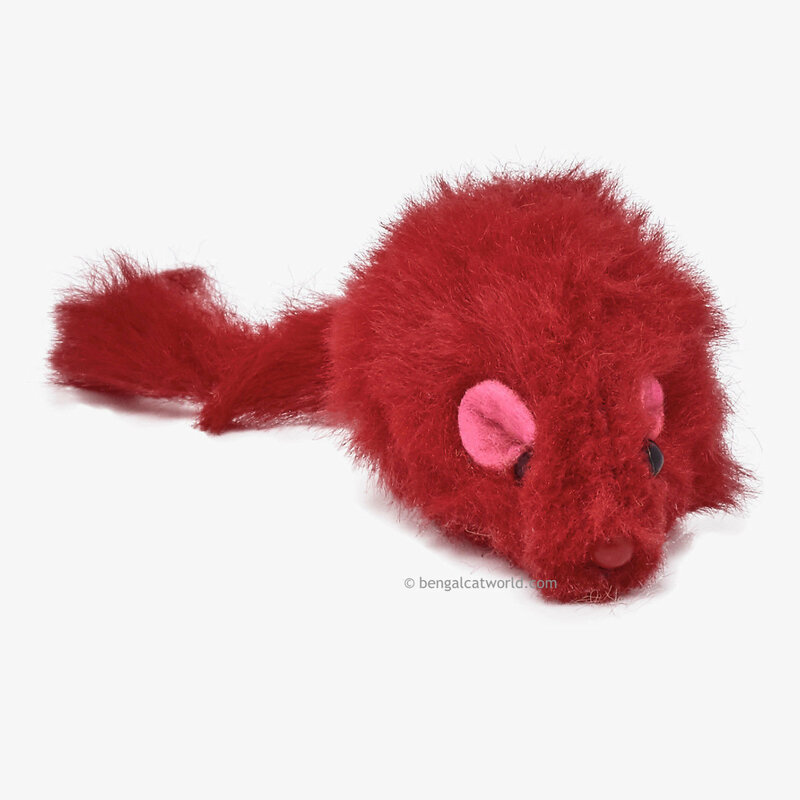 You can choose a pack of 5 of all the same colour, with different colours to choose from, or have a mixed pack of 5 different colours (which will be sent at random). 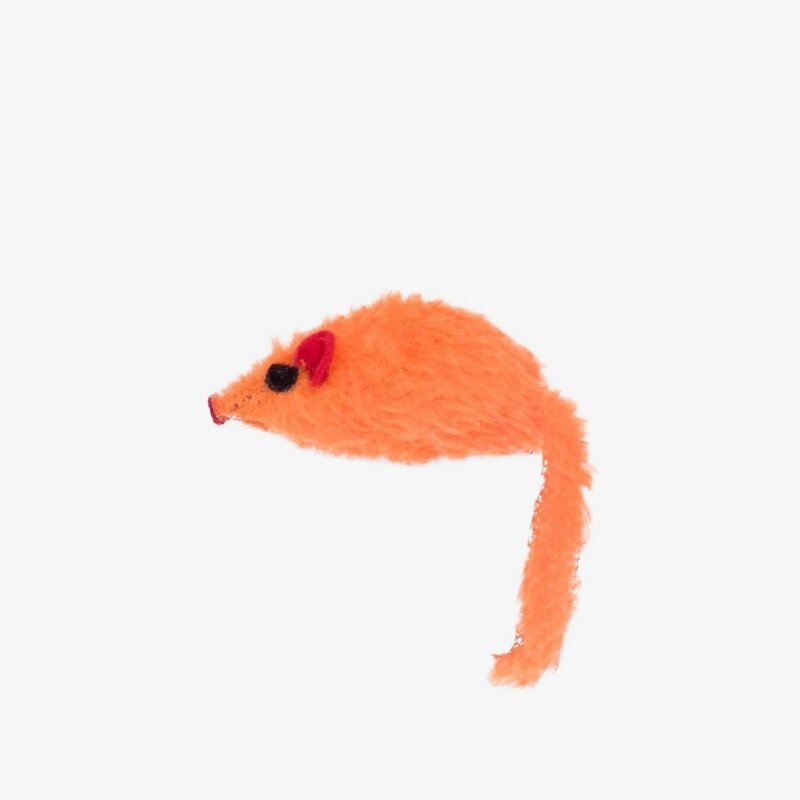 Please note that the orange mice don't have a rattle.